Three war buddies (James Coburn, George Kennedy, and Ned Glass) stalk and terrorize the widow (Audrey Hepburn) of their recently murdered comrade believing she knows the location of the pilfered loot taken during their tour of duty. 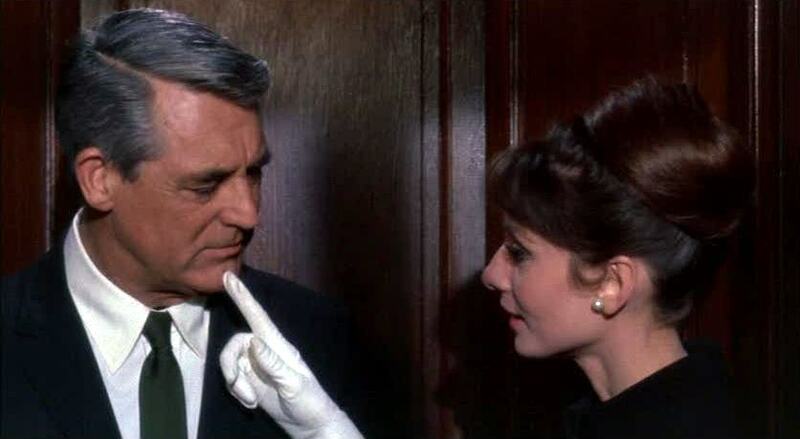 After involving the local Paris prefect (Walter Matthau), she now becomes unsure whether or not to trust the dashing and suspicious acquaintance (Cary Grant) just made at a Swiss ski resort. Stanley Donen's Charade is a light and breezy romantic/comedy suspenser with a fun and silly plot, second rate dialogue, and great chemistry between its stars.